No matter the reason for your home improvement, it should always be made with consideration to the added financial and aesthetic value of your property. If you're looking for ways to maximize your investment while increasing the functionality, beauty or efficiency of your home, look no further. 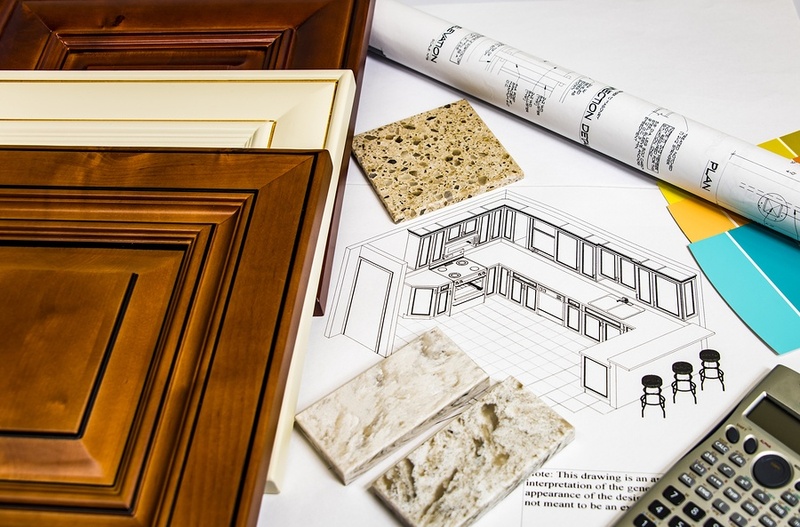 Although the sky is the limit when it comes to kitchen renovations, it's important to stick to your budget for a major or minor kitchen remodel. Appliance updates, custom cabinetry and storage options and structural changes to facilitate open-concept living top the list. In homes with only one bathroom an addition can make a big impact. 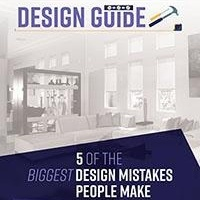 Otherwise, you may be better off settling for a minor remodel. Updated tile, flooring and fixtures make the biggest impact on buyers, but avoid unusual color or pattern choices on walls or flooring to appeal to a wider audience. New, energy efficient windows can help to instantly increase comfort and lower your energy bill. Prevent heat gain, buffer noise and improve your view to the outdoors with ENERGY STAR® certified dual-paned windows. New exterior doors, trim painting or an updated entry can help to increase the curb appeal of your home. In addition to attracting more buyers, your home's exterior impacts the overall look of the neighborhood and displays pride in ownership. Aesthetics – The interior window coverings you choose should enhance, rather than detract from, the view of the outdoors and interior shades from Polar Shades come in a wide variety of fabrics, colors and patterns to enhance any decor. Energy Efficiency – The solar-blocking technologies of Polar Shades interior and exterior shades help to reduce heat transfer between your home and the outdoors, effectively lowering your energy costs. Privacy – Window coverings do more than just keep the sun out: they also prevent anyone outside of your home from looking into it. Duo Shades give you the best of both worlds, with sun control and privacy in one convenient package. 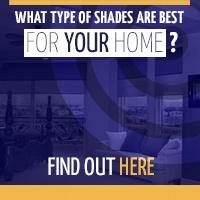 Protection – Artwork, flooring, fabrics and finishes can all fade from exposure to the rays of the sun. 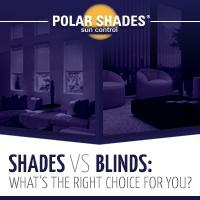 Polar Shades interior and exterior shades protect your finishes and belongings with solar-blocking technology, to filter and diffuse UV rays. Update the look and feel of your property with these simple, effective home improvements. 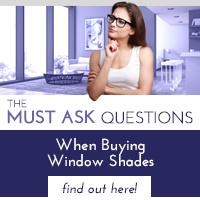 Contact us today at 877-260-6110 to learn more about our exterior and interior shades and to schedule a free in-home consultation.